Former Days of Our Lives stars Brandon Beemer and Felisha Terrell are set to take on roles in the upcoming Halloween 2014 horror film Fear Clinic. The flick is based on The Fear Chamber, a web series which successfully aired on FearNet.com. The Fear Chamber followed the trials and tribulations of Dr. Andover (Nightmare on Elm Street&apos;s Robert Englund), a physician who treated patients suffering from severe phobias by producing hallucinations inside a homemade exposure therapy device.The web series usually followed one phobia an episode. However, in the big screen version, one especially disturbing event will trigger several phobias for the unlucky characters. Terrell will portray Osborn, a fellow therapist of Dr. Andover and his right hand woman. Beemer, who also appeared on The Bold and the Beautiful, will play Dylan, an acclaimed moto-cross rider who will go to the ends of the Earth to protect his girlfriend from an evil infecting their relationship. Fear Clinic also stars Slip Knot and Stone Sour lead singer Corey Taylor, Fiona Dourif (True Blood), Thomas Dekker (The Secret Circle), Kevin Gage (Blow), Cleopatra Coleman (Silversun) and Angelina Armani (The First Time). Beemer, Brandon Beemer. Bjorlin, Nadia Bjolrin. 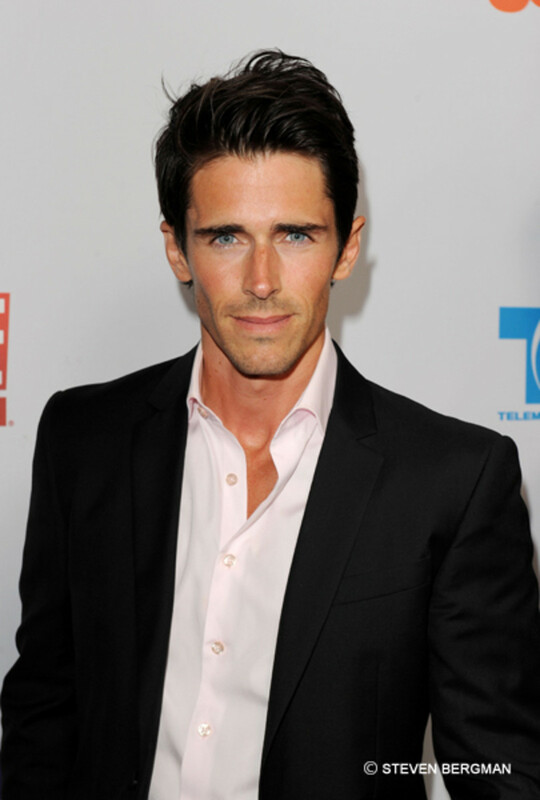 Bold & Beautiful: Brandon Beemer Joins Cast!